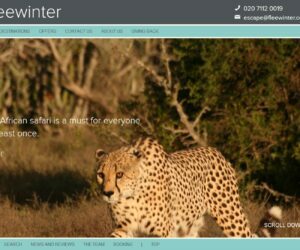 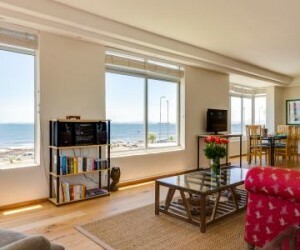 The Atlantic Seaboard starts from the V&A Waterfront and stretches south along the Cape Peninsular taking in the most desirable of Cape Town’s coastal suburbs. 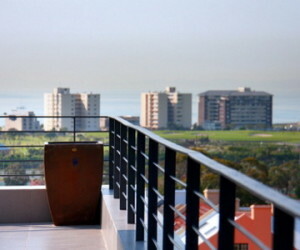 Starting from the V&A, the first area is Mouille Point hugging the coast with Green Point just inland. 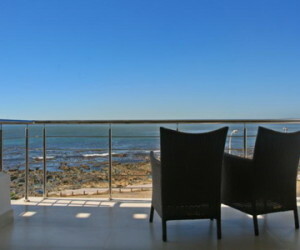 This joins seamlessly on to Three Anchor Bay and then Sea Point, the largest and most developed of the areas. 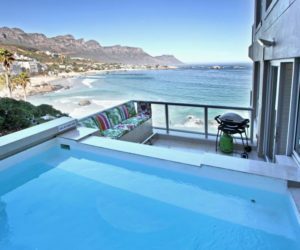 Next, Bantry Bay and the larger blocks give way to very smart villas and smaller apartments which in turn leads on to Clifton with its famous 4 beaches sheltered from the Cape’s south easterly winds. 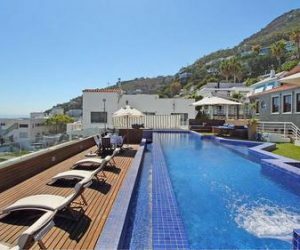 Very much a residential area with few shops or restaurants, Clifton’s attraction are the beaches and views, the hillside is steep with many properties perched on the slopes, if steps are an issue its always worth checking the access to accommodation in this area. 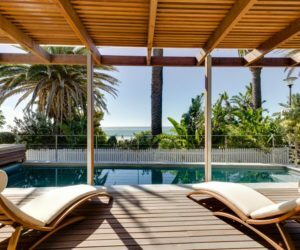 Bantry Bay is well known for its boutique hotels, from Bantry Bay along the Atlantic Seaboard towards Cape Town there is no sandy beach. 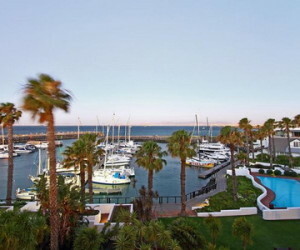 Both Bantry Bay and Clifton claim to be ‘wind free’. 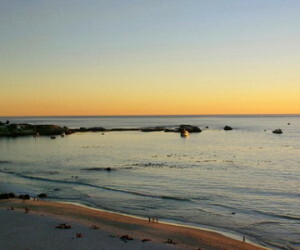 From Sea Point the Oceanside Promenade provides a metaled path all the way to the V&A separated from the ocean edge by a boarder of boulders. 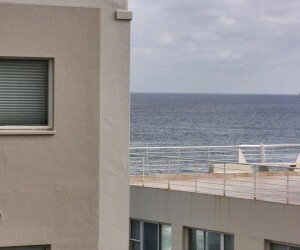 6 Villa Marina - KMP006 A lovely 2-bedroom 2-bathroom apartment with the most amazing sea and sunset views. 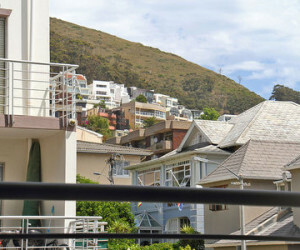 46 on First - KCF7838 Two bedroom apartment, situated in Valhalla, Clifton 1st Beach with amazing views of all of Clifton's 4 famous beaches with direct private access to the beach. 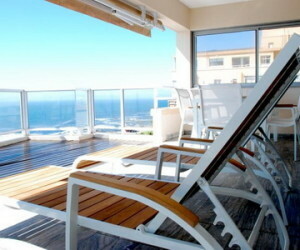 Dunmore Penthouse - KCB149 Amazing two bed-roomed air-conditioned secure Penthouse in Clifton (near Camps Bay) walking distance from the beach. 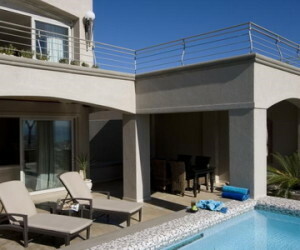 There are stunning mountain and ocean views and a very well position terrace/balcony with private jacuzzi to enjoy them from. 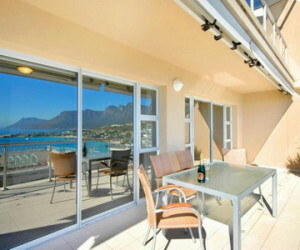 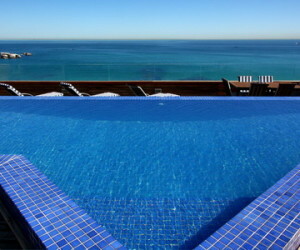 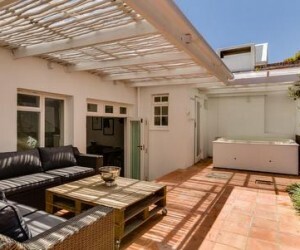 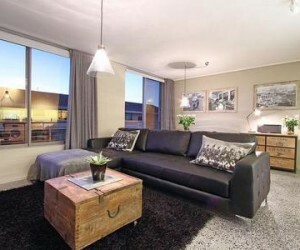 Amazing two bed-roomed air-conditioned secure Penthouse in Clifton (near Camps Bay) walking distance from the beach. 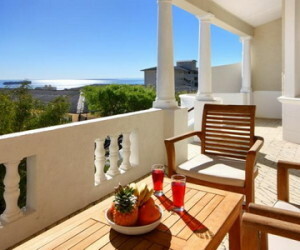 There are stunning mountain and ocean views and a very well position terrace/balcony with private jacuzzi to enjoy them from. 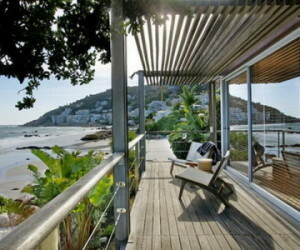 Wixy Beach Chalet - KCF1937 Very modern Beach Chalet situated right on the famous and ‘virtually wind free’ Clifton Third Beach with private direct access to the beach and its own private garden. 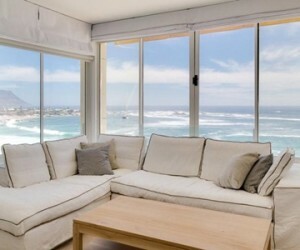 Clifton Bungalow - KCF1740 Modern four bedroom bungalow, situated on Clifton Fourth beach with stunning sea views of witch the white sandy beach is just 20 steps away. 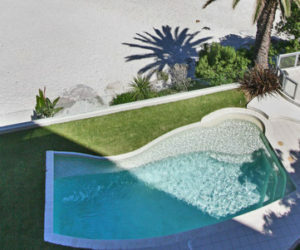 Kaldene - KCF1939 5 Bedroom luxurious apartment with its own heated swimming pool, seemingly spilling into the ocean at the highly sought after Clifton Third Beach. 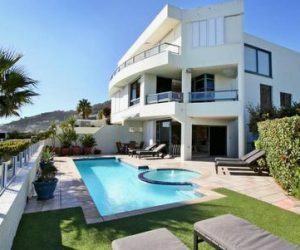 55 la Croix - KFY7850 55 La Croix is a beautiful property set high up set on the slopes of Lions Head in Wind Free Fresnaye, with views across the Atlantic Ocean and the mountain.